As the death toll in Yemen surpasses 10,000, Saudi Arabia, one of the principal parties in the conflict, is poised to be reelected to the UN human rights body. Saudi airstrikes are responsible for the majority of the nearly 4,000 civilian deaths in Yemen. 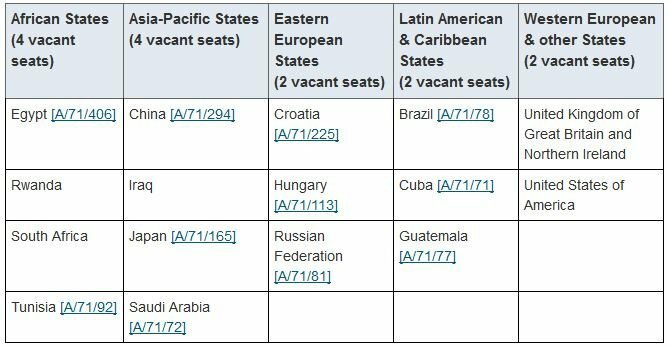 A secret ballot vote at the UN General Assembly on Friday will select the 14 members of the UN Human Rights Council (UNHRC), or a third of its 47 members. 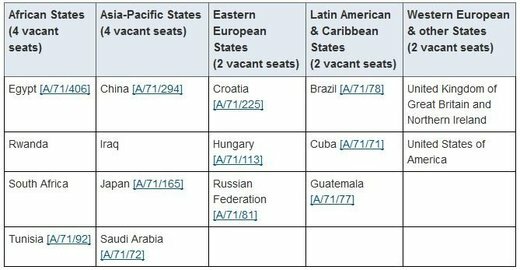 Saudi Arabia, Iraq, China, and Japan are running for the four seats from the Asia-Pacific region, and are all expected to secure seats. Riyadh’s term at the UNHRC would be the third in a row, and its presence at the body has been increasingly puzzling to human rights groups, given its record of twisting arms at the UN to hush up its rights abuses. In June, UN Secretary-General Ban Ki-moon publicly admitted that Saudi Arabia threatened to withdraw funding from numerous programs due to an upcoming report on violations of children’s rights. The report would list the Arab kingdom among violators over the toll its military campaign and blockade of Yemen has taken on children. The threat resulted in Saudi Arabia’s removal from the blacklist, even though Riyadh’s tactics had been exposed. “It is unacceptable for UN member states to exert undue pressure,” the secretary-general added, pledging to review the removal of the Saudis from the list. This incident of Saudi Arabia working against UN human rights efforts is far from being isolated. In Yemen, the kingdom used control of air traffic to prevent foreign journalists, employees of international aid organizations, and UN officials from visiting the war-torn country and reporting on the situation there. In September, it used diplomatic pressure against the Netherlands after it introduced a resolution at the UNHRC that would launch an independent investigation into airstrikes on Yemen. The Dutch proposal failed and an Arab version was passed, one which entrusted the probe to the exiled Yemeni government, which the Saudis want to put back into power through its military actions. Domestically, Riyadh’s policies often run against those of the UN human rights body. Seven petitions to allow special rapporteurs for the UN High Commissioner on Human Rights to investigate abuses in Saudi Arabia remain pending, some for over a decade. The kingdom was also reported to persecute its own subjects who cooperate with UN investigations. For instance, human rights defender Mohammed al-Qahtani, who contributed to several UNHRC reports, was accused of things like “distorting the reputation of the country” and “provoking international organizations to adopt stances against the kingdom.” He is currently serving a lengthy prison term. October 26, 2016 in Current Affairs.